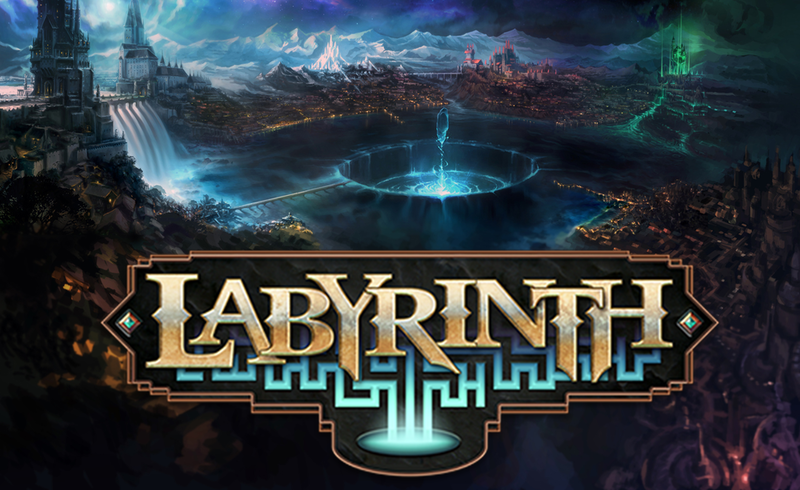 Labyrinth Early Access is sweet! 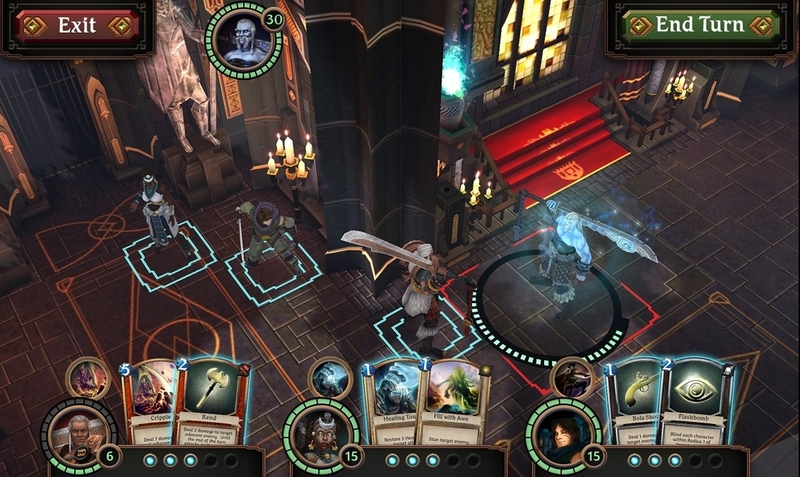 I'm leading the investment into this awesome game via a new crowdfunding platform called Fig. Fig is a new venture from Justin Bailey (ex DoubleFine COO), Tim Shafer, Brian Fargo, and other great people. Check it out and please consider backing it!